Minissha Lamba hails from Delhi. She was born on 18th January. She ias an actor in Hindi films and have won critical appreciation for films like Yahaan, Shaurya, Well Done Abba, Bheja Fry 2, as well as big ticket movies like Bachna Ae Haseeno, Kidnap and Zila Ghaziabad. Minissha is a voracious reader and enjoy fiction. She likes indulging in deep conversations with people on various topics, devouring English western TV shows. She loves discovering new things, be it a new song, a new cuisine or simply a new idea to explore. Sushant was born on 2nd July 1990 in Mumbai. Sukirti was born on 20th November 1987. Her hometown is Nainital. She is a model and TV actress. She describes herself as Fabulous! 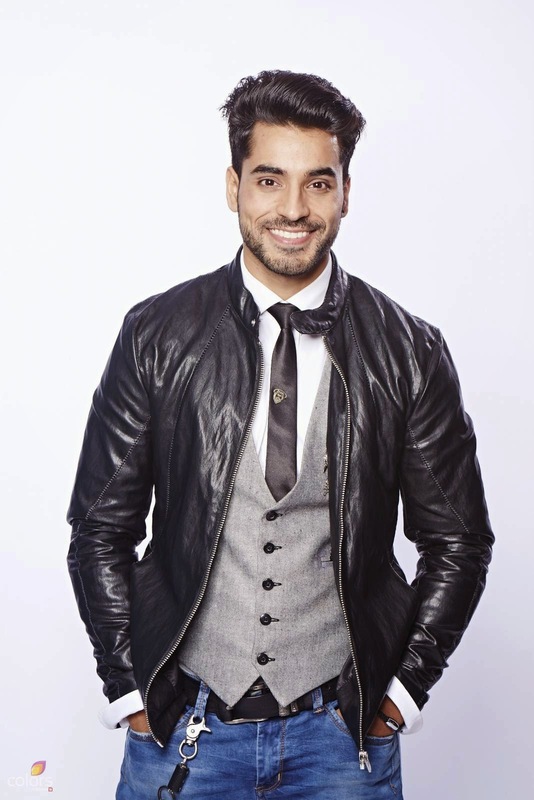 Gautam Gulati was born on 27th November in Delhi. He describes himself as an actor, who is very dedicated towards everything he gets into. He loves his family. Praneet was born on 26th September. He describes himself has a student of film making. He likes to entertain the audiences, especially kids because he believes God resides in them. He was born on 24th May in Mumbai. Arya Babbar is the son of actor turned politician Raj Babbar and famous theatre personality Nadira Babbar.He is the younger brother of actress Juhi Babbar. 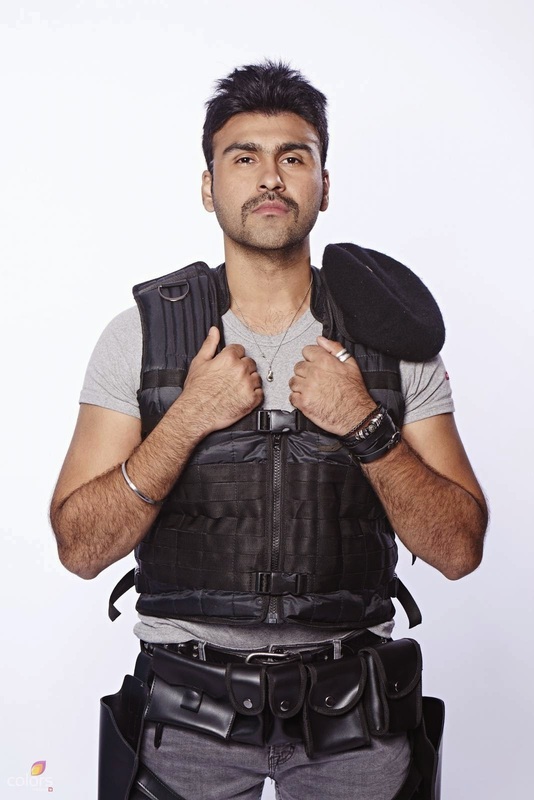 Arya Babbar started his film career with Raj Kanwar's Ab Ke Baras alongside Amrita Rao. Went ahead and did more films as lead and supporting actor. Babbar won the National Award of the Journalist Association for Upcoming Actor in Action. Diandra was born on 13th August in India. At the age of 13, Diandra made up her mind about being a model.She has been active in the field of modelling since the age of 16. She has walked for many international fashion shows in her career which were conducted by Gucci, Leonard Paris, Emanuel Ungaro, Sonia Rykiel, Miami Fashion Show etc.She is currently one of the leading models of the nation. Upen Patel was born on 16th August 1980 in U.K.
Upen Patel has been a super model. He has done music videos and also anchored a cook show. Upen Patel made his debut in films through 36 China Town. Post which he was part of many films. Soni Singh's actual name is Minakshi Nirman. She celebrates her birthday on 14th December and is a complete Sagitarian. Her strategy to survive in Bigg Boss hosue is 'to live and let live' and the things that she's scared the most about in the house is waking up early. Karishma was bon on 21st December in Mumbai. Sonali was born 23rd December. She is from Delhi. She made her acting debut this year with Xpose. She loves traveling, music, experiencing different thing. She likes to push herself and learn something different and uncanny. Taking risks gives her a high. When asked what she's afraid of in Bigg Boss, her answer amazed us! She said, "I'm most afraid of Salman Khan." We don't think he's afraid of you! upen patel Bigg Boss 8 Contestants Fashion Report - Who's has best fashion sense?